A shorthand property for resetting all CSS properties except for direction and unicode-bidi. 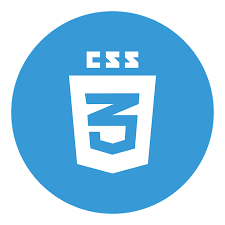 The CSS all property sets the greater part of a component's properties (other than unicode-bidi and heading) to their underlying or acquired qualities, or to the qualities determined in another template inception. 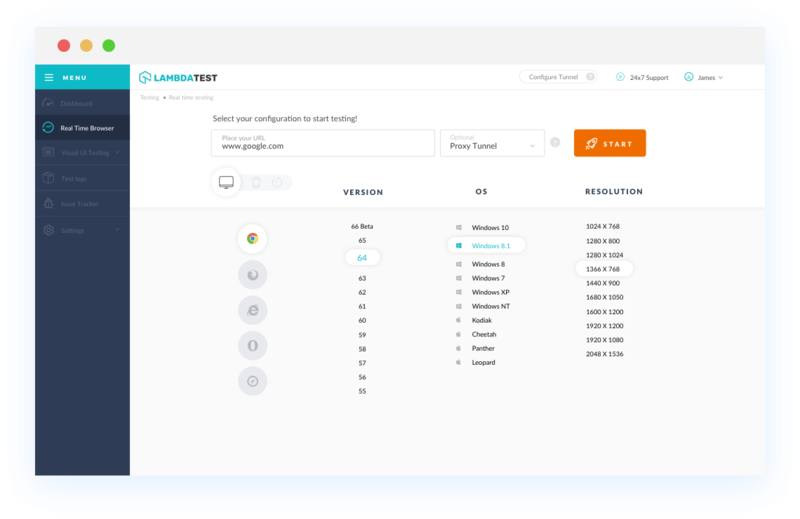 With LambdaTest you can test your website on 2000+ browser and OS combinations for cross browser compatibility issues and ensure that your webpage fallbacks are working fine on browsers that do not support CSS all property. CSS all property element is not supported by Chrome version 4 to 36. Chrome 37 to 67 supports this browser property completely. 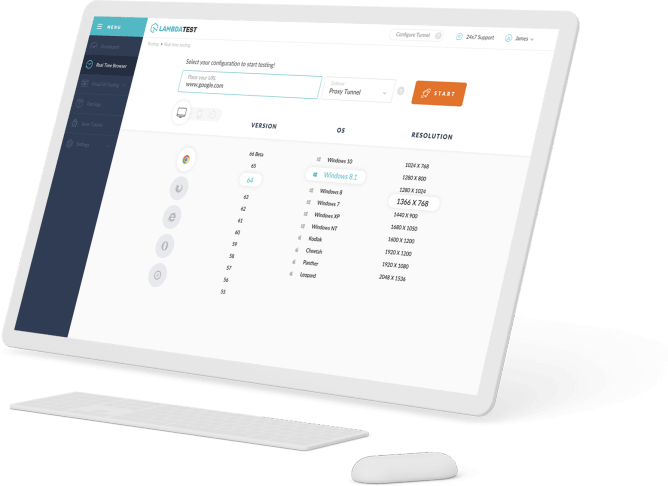 This element is not supported by Mozilla Firefox browser version 2 to 26. Firefox 27 to 60 supports CSS all property . Safari browser version 3.1 to 9 doesn't support CSS all property. Safari 9.1 to 11.1 supports this browser element. Early Opera browser versions from 10.1 to 23 doesn't support CSS all property element at all. CSS all property is supported by Opera version 24 to 53.